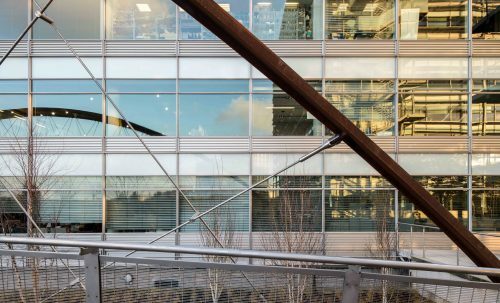 A sustainable, efficient and elegant design for a challenging site in Chiswick that demonstrates the collaborative approach within the Useful Simple Trust companies. 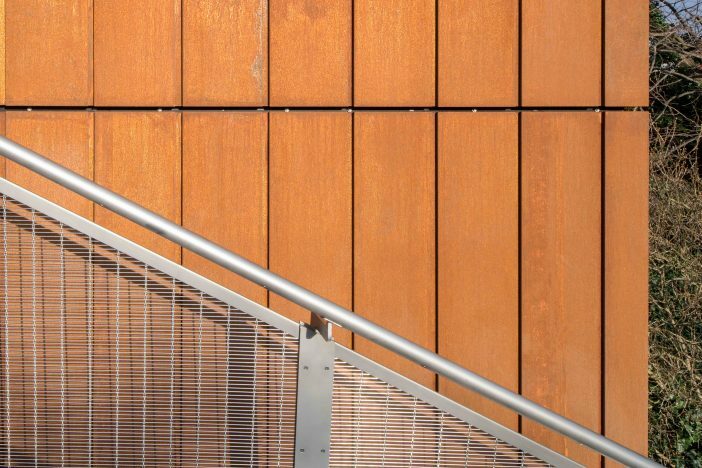 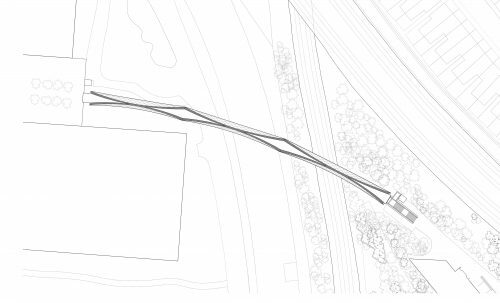 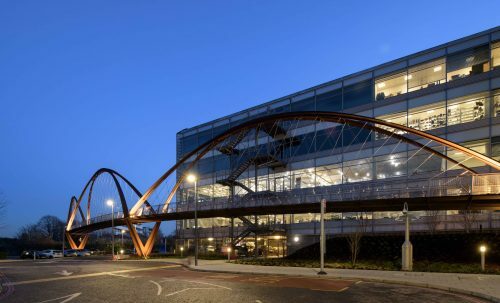 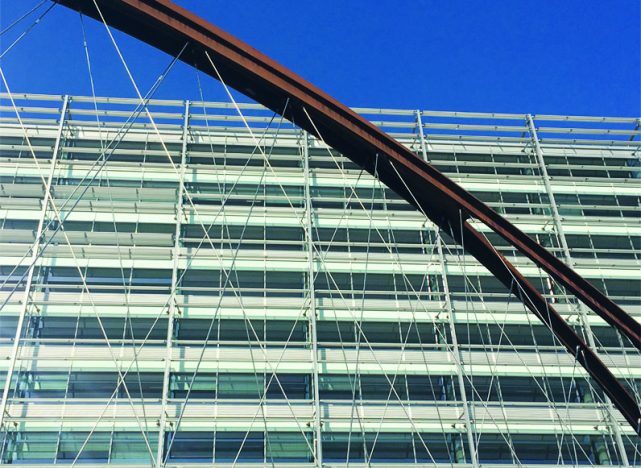 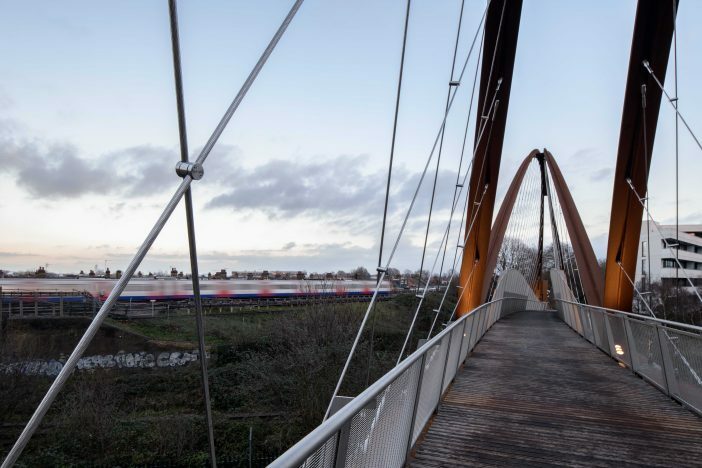 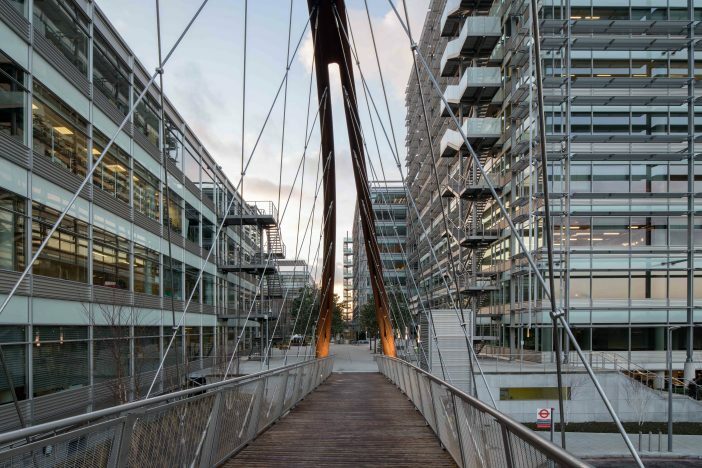 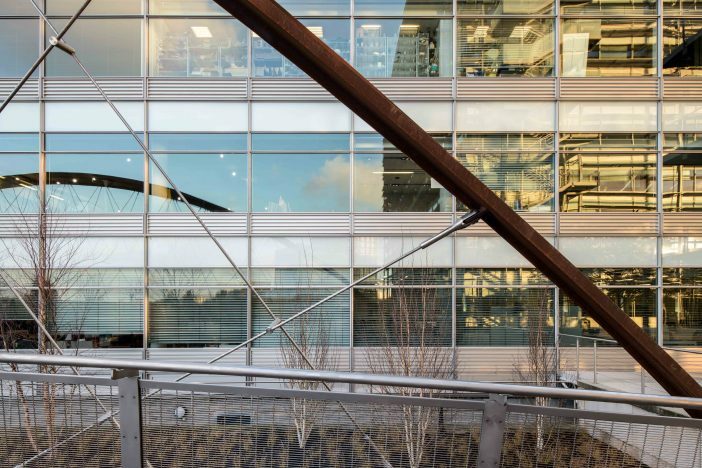 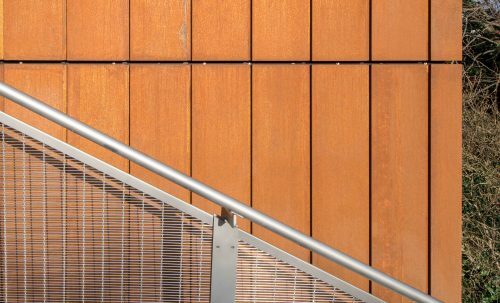 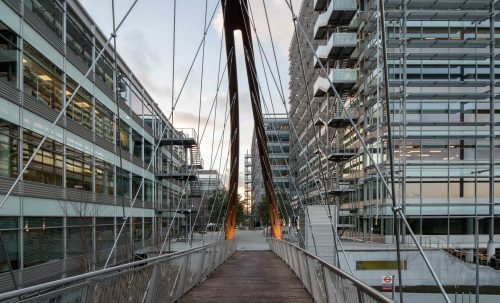 Useful Studio worked with Expedition Engineering on the design of a new footbridge linking Chiswick Business Park to the west and the Colonial Drive Residential Development and Chiswick Park Underground Station to the east. 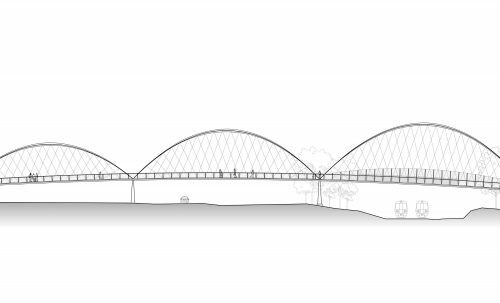 Sustainability, efficiency and elegance drives the design, which is composed on three arches that increase in height from west to east, in-line with the significance of the spans. 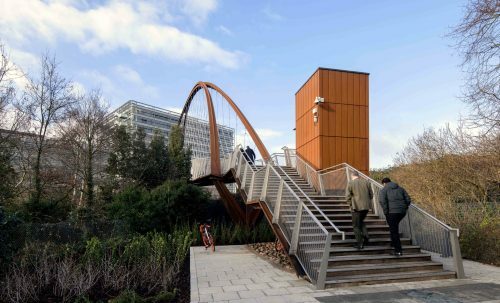 The graceful arches present a natural form in their surroundings and the earthy tones provided by the weathered steel and hardwood timber deck complement the adjacent nature reserve and park. The arched proposal is a highly efficient form that maximises off-site fabrication, minimises disruption during construction and reduces material use and waste to ensure minimal environmental impact. 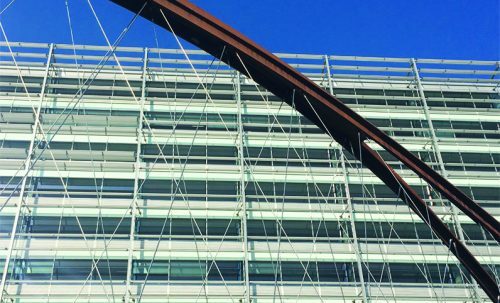 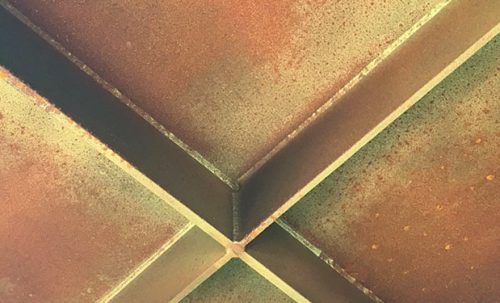 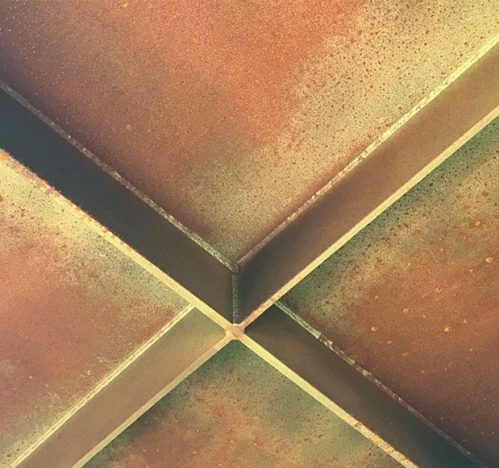 This design ethos has been carried through from conception and into the design considerations for construction and demolition. 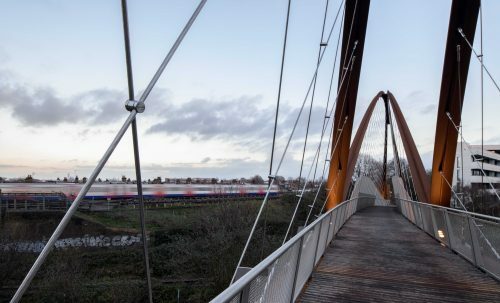 Construction was carried out in 2018 and the bridge opened in January 2019.